United is America’s #1 military relocation moving company and a leading General Service Administration (GSA) approved carrier. Compliance with the GSA Tender of Service Guidelines. Military life means moving, whether its temporary duty or a PCS move. Moving to a new duty station requires working closely with military relocation services and a local moving company. We provide military storage in Anchorage to help with making transitions smooth. 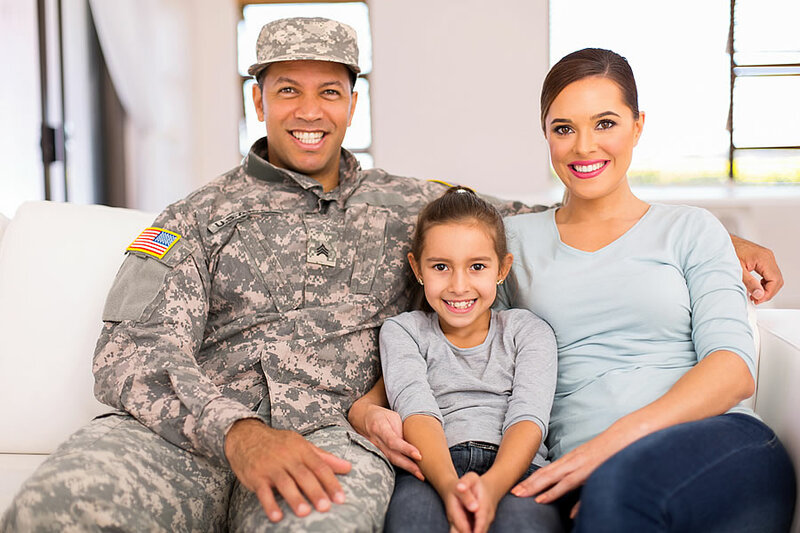 A stress-free military relocation assistance Information designed to help organize every detail of the move. Remember to ask your transportation counselors within your military relocation services to select the most respected Alaska movers, United Van Lines, when arranging your next move!